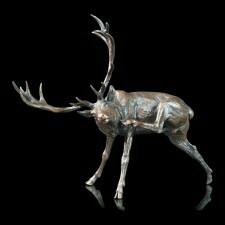 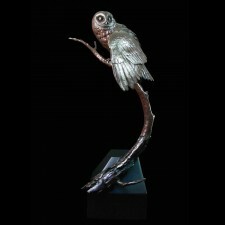 Richard Cooper specialises in the design, creation and manufacture of fine art sculptures and collectables in fine foundry bronze using the ancient method of lost wax casting. 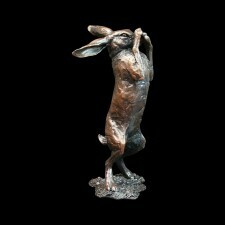 Each bronze is finished in the traditional way of patination, where various acids are fired into the surface of the sculpture to create layers of beautiful rich colours. 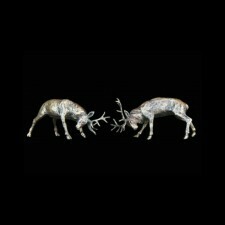 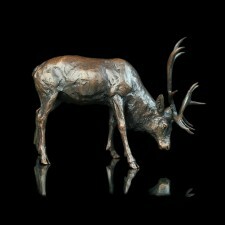 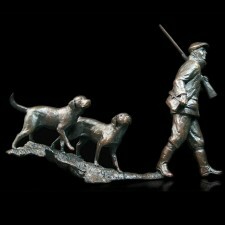 Richard Cooper Studio creates unique and highly collectable works of art inspired by Country Pursuits and British Wildlife including Birds and Stags.